This was first noticed by Reddit users. It is said that the ban was suggested on the grounds of data theft. The data was sent to a remote server. However, both Google and UC Browser have not come with an explanation as yet and it is not known whether the ban is temporary or permanent. In August, it said the ban was to take place after consumers had complained that the Chinese browser app was making the consumer’s privacy vulnerable. The report said that people had complained that the browser was controlling the device’s DNS even after uninstallation. This created suspicion in the minds of people of a possible data theft. Moreover, due to the India and China Doka La standoff enough suspicion is already stirring when it comes to Chinese service providers. The Ministry of Electronics and Information Technology said that they were considering the ban. In addition to this, previous reports have also suggested that UC Browser has been suspected of sending user data to China. Earlier this year, a lab in Hyderabad called the Centre for Development and Advanced Training (C-DAC) was looking into how the browser was sending data including location data to remote servers in China. 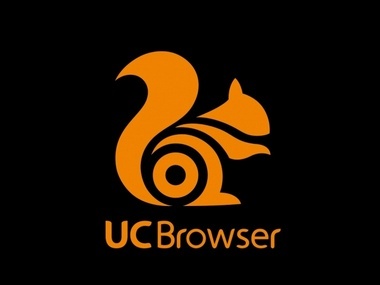 The UC Browser was found guilty of the problem.